I’ve been seeing ticks on my dog already and there is still snow on the ground. I really shouldn’t be surprised but I am grossed out. I am not ready for ticks to make a comeback! And now we have one more carrier of ticks with another puppy so it’s double the anxiety. Thank goodness I know how to remove ticks once I see them. 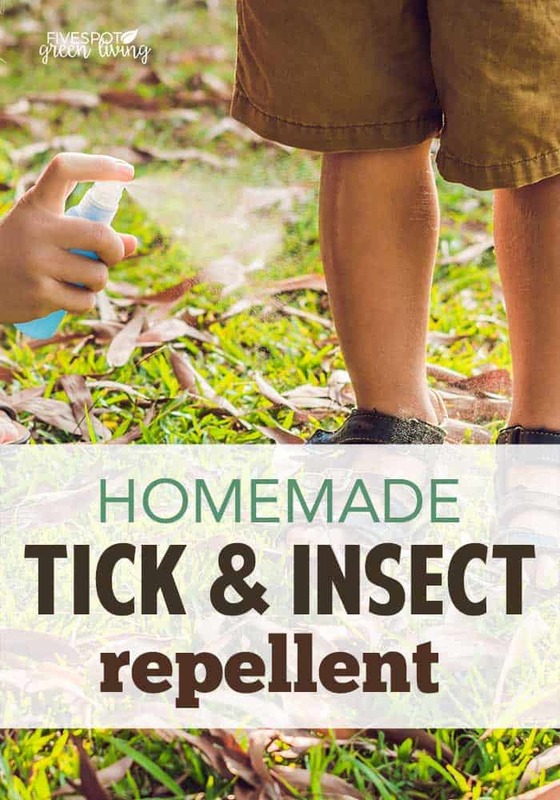 I am scrambling to make my homemade tick repellent for dogs so I can start spraying them before they go outside. 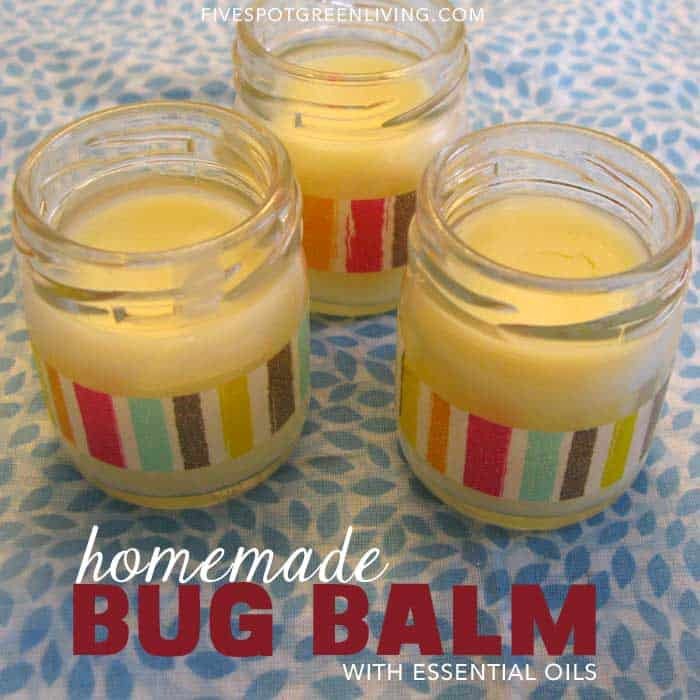 I like making this spray myself after much research on what essential oils are safe and harmful for dogs. Lyme disease is a big concern this year, so everyone should know how to spot ticks and what to do about them. Here is more information about ticks that might be found outdoors. 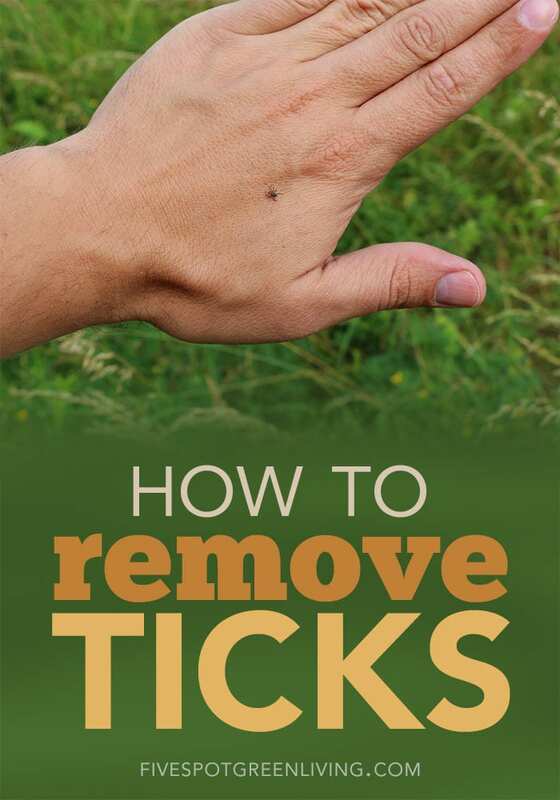 Before discussing what happens when a tick bites you and how to remove it, you need to know a little more about the basics of ticks. Ticks are very small insets, often going unnoticed until it bites a person or an animal. They are sometimes as small as a pinhead, so keep that in mind. This insect is common in the U.S. and will only live outdoors. They are often found in piles of leaves, grass, and shrubs, as well as trees. Forested areas like campsites and hiking trails will see ticks more often. A common question asked about ticks is how to know when a tick has bitten you. You should know that for the most part, ticks are not going to harm you. However, they can carry Lyme disease which is becoming close to an epidemic in the U.S. right now. Therefore, the more you know about the signs, the sooner you can remove the lodged tick and get proper treatment. 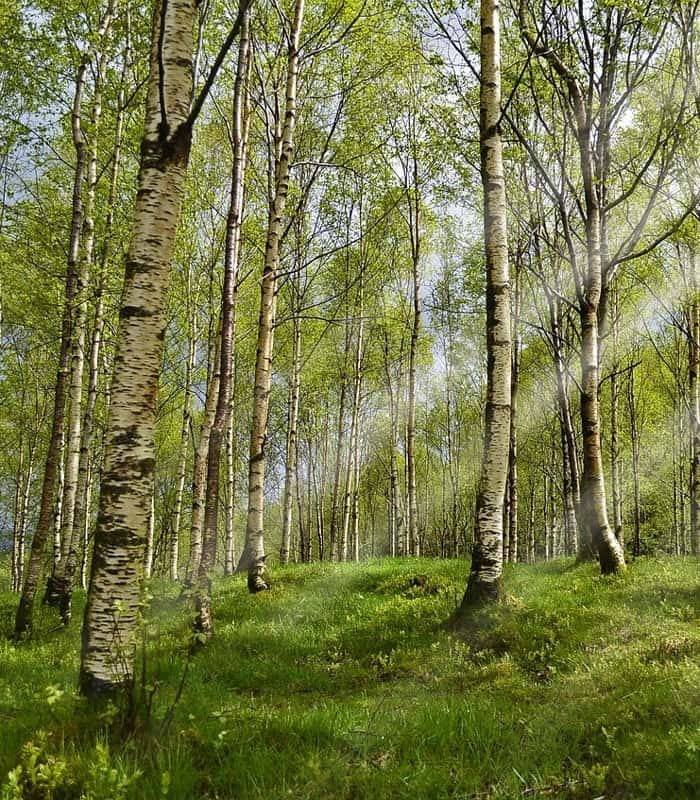 Read more: What is the Difference Between Early Lyme Disease and Chronic Lyme? 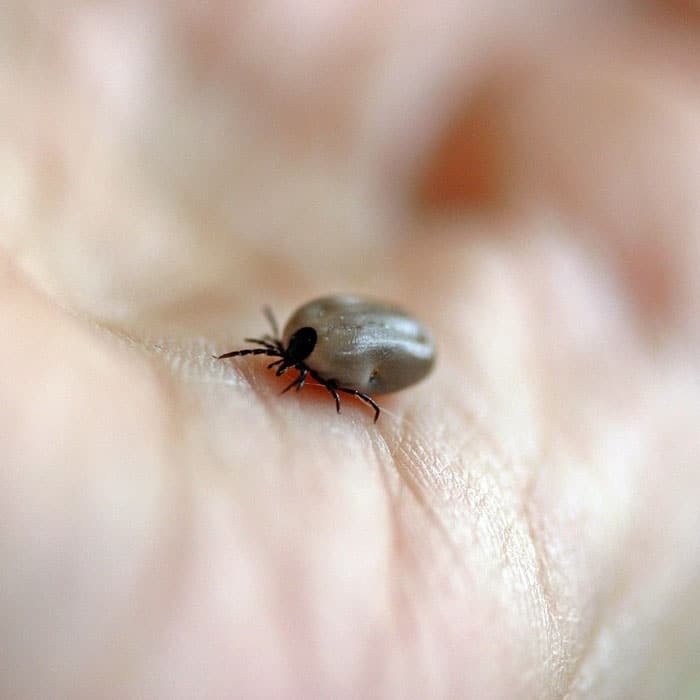 Some common symptoms of a tick bite include having pain or swelling in the area where the bite occurred, a blistered area of skin, red rash, burning sensation, or even difficulty breathing. Once you feel like you have trouble breathing, the symptoms have worsened and you need to see a doctor as soon as possible. Diseases related to tick bites might cause other symptoms, including headache, nausea, weakness, chills, fever, or joint pain. If you have any of these symptoms, you should first closely examine your body to look for the tick and remove it. Also look at your pets closely when they are outside and exhibit signs of pain or discomfort. 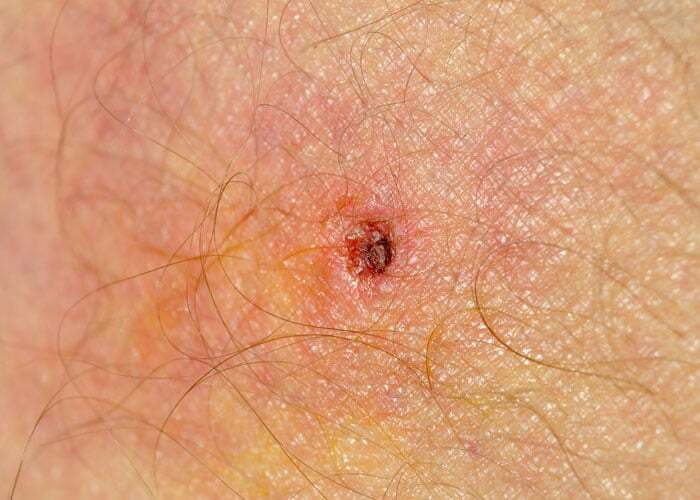 Ticks lodge themselves in the skin, where you might just see part of the tick close to the skin’s surface. What you need to do is locate the tick, then remove it with tweezers. This must be done right or you won’t remove it completely. Get a hold of the tick with tweezers held close to your skin, pulling it in a slow, upward motion. Do this slowly and with a good amount of pressure, but don’t twist it. This could cause the mouth of the tick to remain lodged in the skin. Clean the area thoroughly and put a bandage over it.